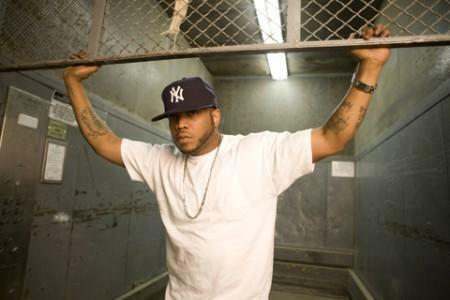 Styles P blesses Jagged Edge with a new remix verse. The LOX is back in a big way over these past few days. 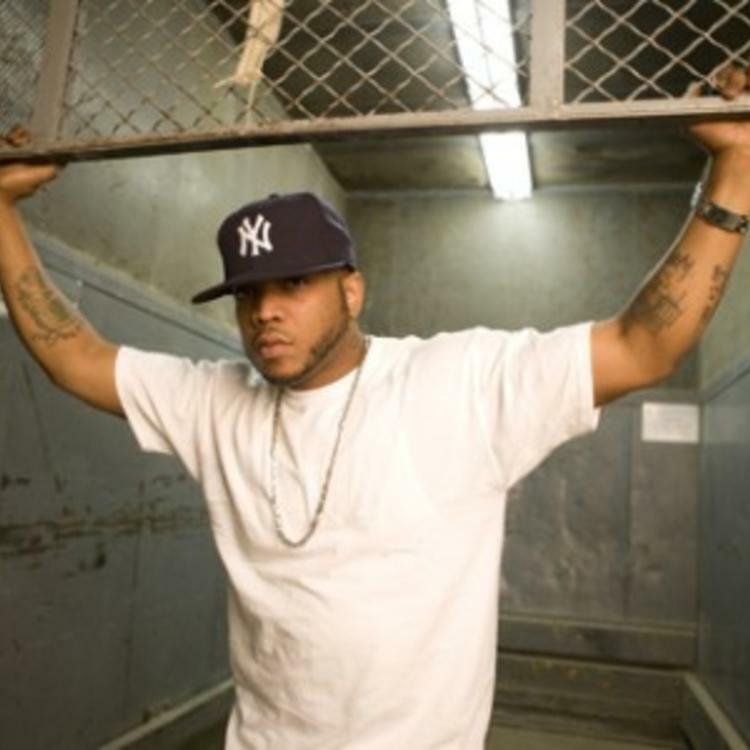 First, the trie was blessed with appearing on the latest big single from Lil Wayne's Tha Carter V, then they hit us with a reader-acclaimed new track this morning, and now Styles P is back on his solo tip a brand new remix to Jagged Edge's "Getting Over You." With a classic throwback sound reminiscent of 90's R&B (complete with shouts from Jermaine Dupri), P sounds perfectly at home on this one. You can find the original P-less "Getting Over You" on JE's latest album J.E. Heartbreak II, available now.